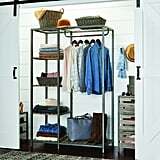 The one problem that's a little tougher to solve? 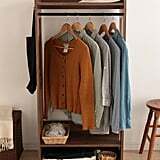 A lack of closet space. 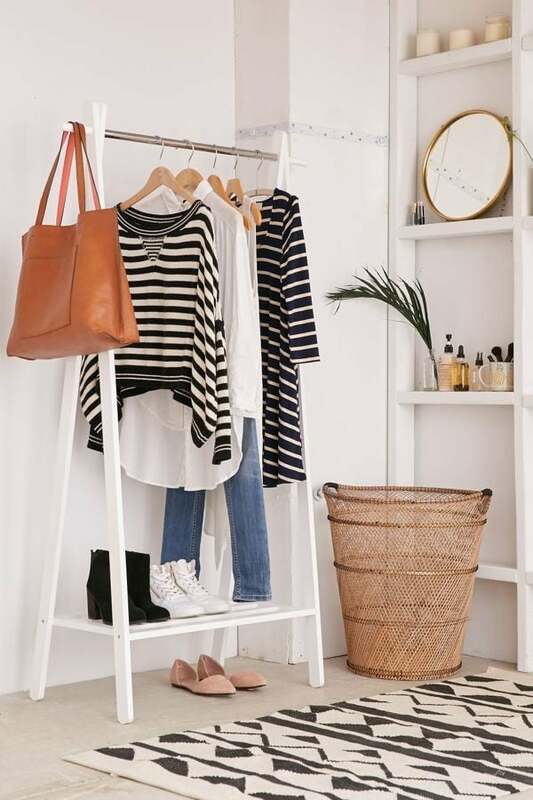 No amount of tidying up Marie Kondo-style will help — you really need somewhere to stash everything from your Winter sweaters to sparkly dresses. 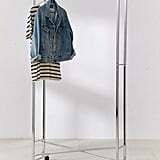 That's where clothing racks come in. 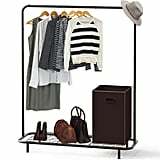 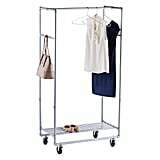 These free-standing organizers serve as a stand-in for closets, keeping your clothing organized without taking up as much room as an extra dresser. 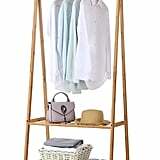 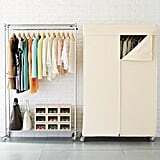 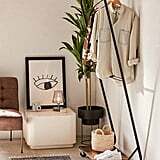 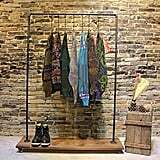 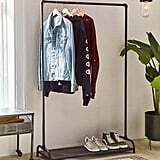 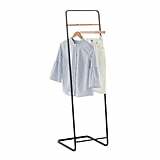 They can even look like a stylistic choice — if you pick a well-designed garment rack and hang your clothes thoughtfully. 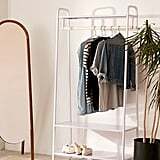 Here are 16 of the best options for garment racks that double as decor.